Reason for being involved in workshop: In the past three years I have been giving a lot of talks at different conferences and the lack of diversity in the speakers group is always astounding. WordPress has started a Diversity Speaker Outreach training and the one day workshop would be great to spread the word to other women. About Francesca: Francesca is the WordPress Community Manager at SiteGround, international web hosting company. She is part of the WordPress community team, organizing meetups and WordCamps in Torino and taking part in many other WordPress events worldwide. She founded C+B, a blog with an editorial staff of more than sixty authors offering daily advice for Italian female creative entrepreneurs. 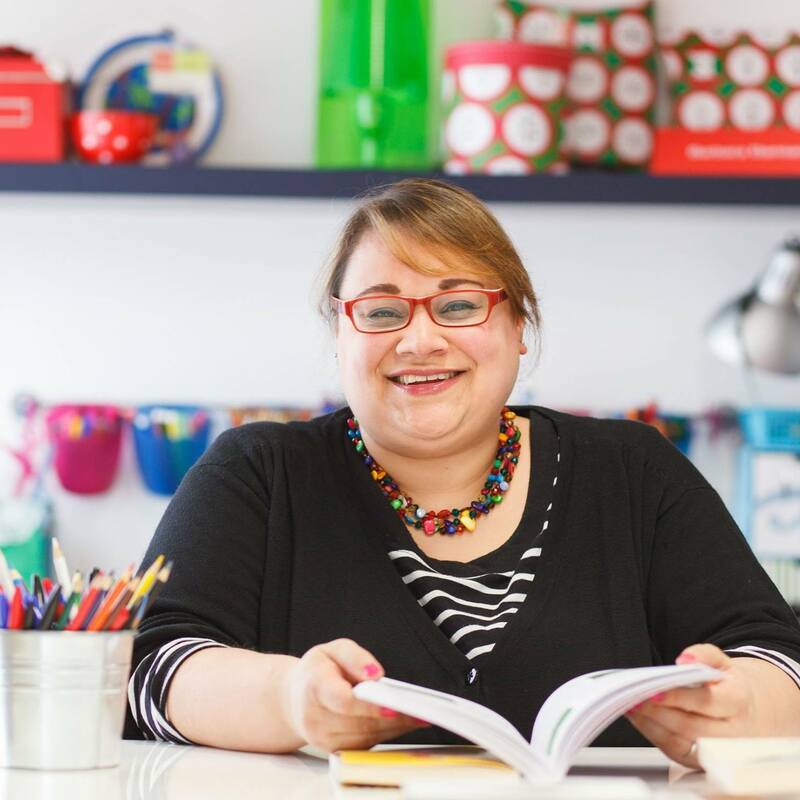 Francesca is a passionate speaker and you can find her in Italy and around the world talking about WordPress, community, open source, women in tech, and small businesses. Reason for being involved in workshop: I'd like to be involved in the workshop because I believe in free and positive education, without gender stereotypes: an education that allows everybody free access to culture, information and to the digital world. Reason for being involved in workshop: In the past year I had some talks at the FreelanceCamp in Rome and also in Lecce, at the WordCamp in Turin and I was astonished of how few women speak in public, especially at tech events; so I have to do something to change these things: I will share with you how to structure presentations and effective slides. I have a dream: you're on the stage, all the people looking at you, you're connecting to your audience and your visual presentation fits perfectly with the speech. Clothes MAKE the man: the design and the visual are perfect, the audience experience is memorable, your slides are your scenography and everything will be OK. I want my dream to come true, so I'm a presentation designer and I teach how to make good slide and presentation as often as I can. About Elena: I’m a SLIDE and UX designer because I dream of a world free from UGLY PRESENTATION, BORING E-LEARNING courses and HARD-TO-USE websites. I organize and co-ordinate the WordPress Meetup in Biella, I write about presentation design on DigitalUpdate Blog and C+B blog, I’m part of Rete al Femminile Biella and I travel around Italy talking about slides and presentation with my partner in crime Marie Louise. I brought forward my ideas as a freelancer for 14 years and now I've been managing my own company PLANAGY. Here in Italy someone call me “Slide Queen” or “startupper” and for me is ok.
Reason for being involved in workshop: After three years in Lean In community and other three in the WordPress community I decided to start the change from within, explaining that diversity could only improve with a continuous comparison. I invest a lot of time to convince women that they have to go on stage to demonstrate their skills. This workshop could be a great chance! About Simona: Simona is a digital consultant, digital mentor, trainer and coach. Practical and versatile, her degree in statistics fuels her curiosity in the future, having taught her that there are always certain probabilities. She is an active member of the WordPress community: organiser of Wordcamp Milano for three years, speaker, member of the "Diversity Outreach Speakers" program of WordPress International community. She has been living in Milan for too long time, traveling too little for her taste.